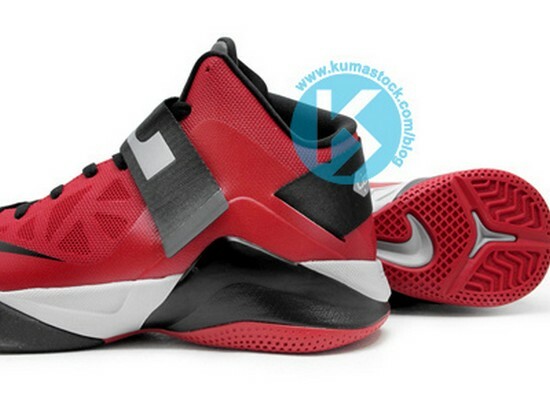 Joining the Grey, Black and Blue colorway is the presented Red, Black, and Grey version of the Nike Zoom Soldier VI. 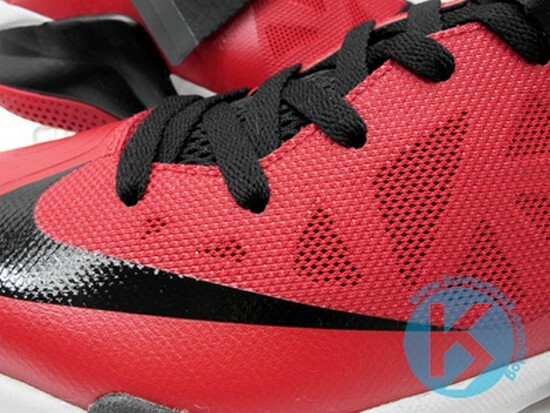 Other colorways that are slated to drop later this year were already previewed here. 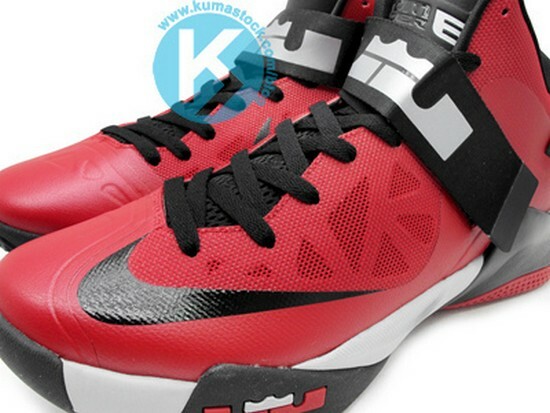 The Zoom Soldier VI goes back to the basics. 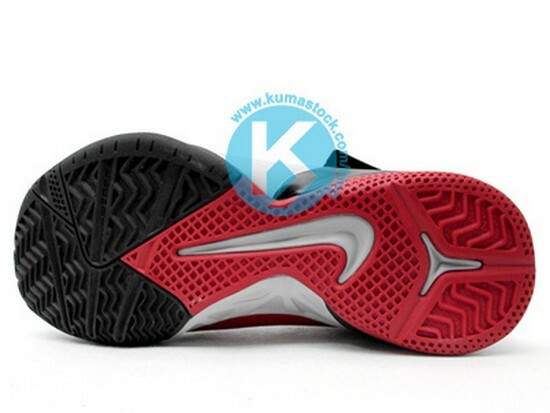 After using Zoom Air / Max Air cushioning for the Soldier IV and V, the VI features bottom loaded Zoom in the heel and top loaded Zoom in the forefoot. 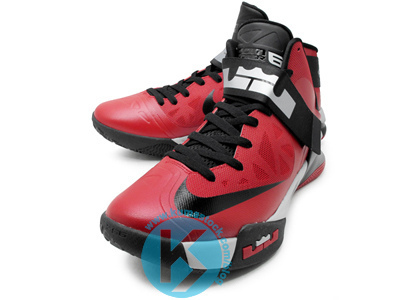 By default, the Soldier line is significantly lighter than the main LeBron James signature collection, but the upcoming sixth installment is supposed to be the lightest ever. 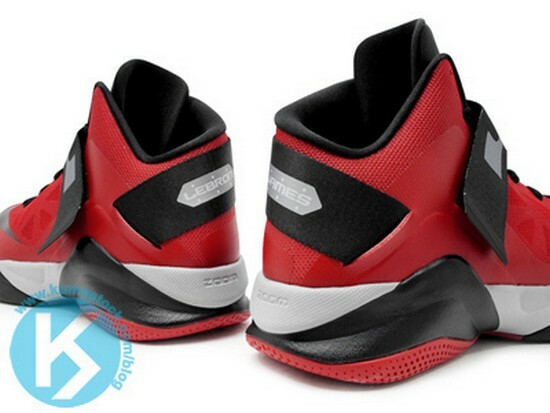 What’s your take on this futuristic looking LeBron shoe?